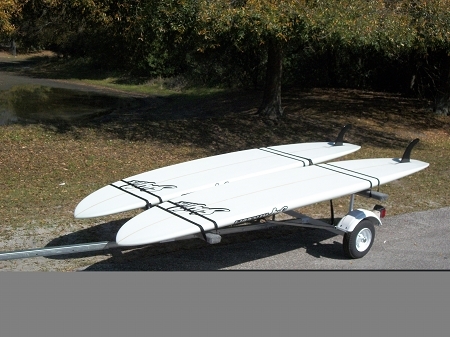 Portage Pal T2000- This paddle board trailer is an exceptional value. 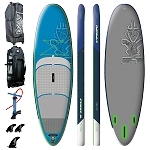 Designed to keep costs down, to provide a soft ride for your paddle boards, and to be shipped easily, the T-2000 has proven durability and can carry 2-4 paddle boards, canoes or kayaks up to 12' long. 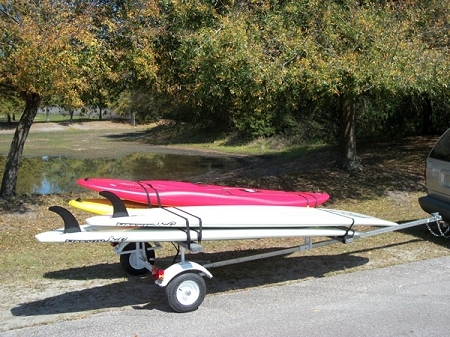 With the optional tongue extension , it is capable of carrying boats from 8' up to 19' long. 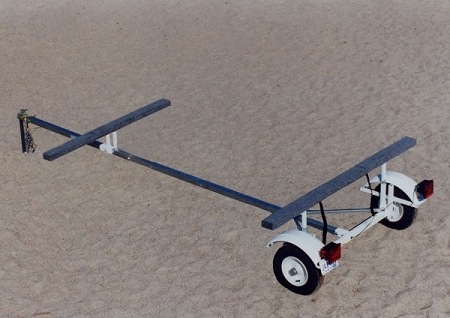 The T-2000 ships via UPS in two boxes and can be assembled with household tools in 4 hours or less making these the most economical and versatile trailers on the market. The T-2000 ships via UPS in two boxes and can be assembled with household tools in 4 hours or less making these the most economical and versatile trailers on the market. Your Portage Pal trailer ships directly to your door usually within 3–5 business days of receipt of your order, and at one of the most economical prices in the industry. -Can also be used to transport many other kinds of watercraft. -Optional spare tire and carrier.